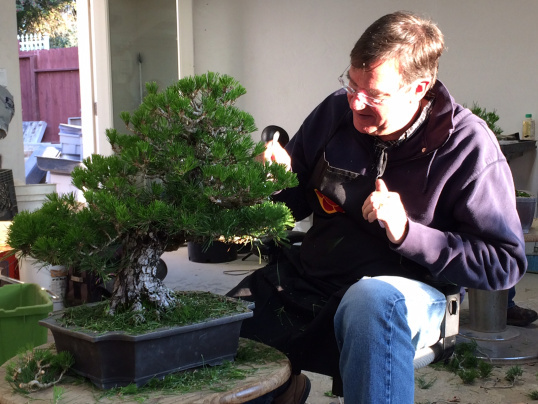 We will practice on trees here at PC Bonsai or you can bring your tree to enhance. Steve will have a special group of junipers that need wiring for a special price that day. Wire is included, however, for trees needing extensive wiring, a wire charge or additional class time will be necessary. Be sure to watch Steve’s new November video and watch for the holiday one coming soon!